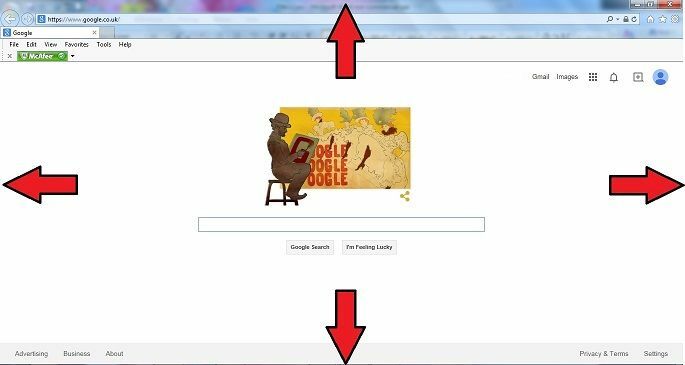 Fitts’ law states that the amount of time required for a person to move a pointer (e.g., mouse cursor) to a target area is a function of the distance to the target divided by the size of the target. Thus, the longer the distance and the smaller the target’s size, the longer it takes. In 1954, psychologist Paul Fitts, examining the human motor system, showed that the time required to move to a target depends on the distance to it, yet relates inversely to its size. By his law, fast movements and small targets result in greater error rates, due to the speed-accuracy trade-off. Although multiple variants of Fitts’ law exist, all encompass this idea. 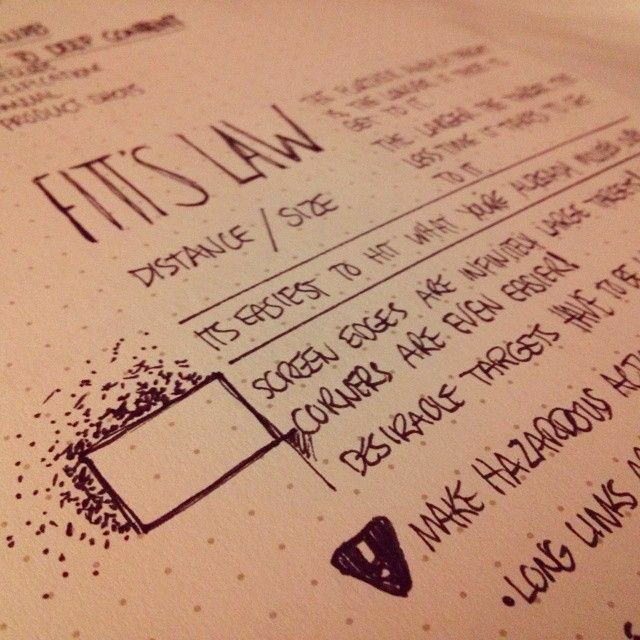 Fitts’ law is widely applied in user experience (UX) and user interface (UI) design. For example, this law influenced the convention of making interactive buttons large (especially on finger-operated mobile devices)—smaller buttons are more difficult (and time-consuming) to click. 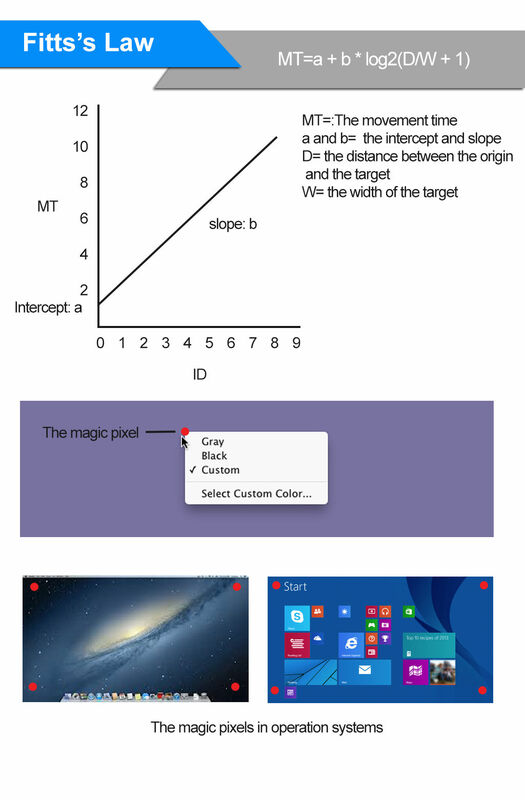 Likewise, the distance between a user’s task/attention area and the task-related button should be kept as short as possible. The law is applicable to rapid, pointing movements, not continuous motion (e.g., drawing). Such movements typically consist of one large motion component (ballistic movement) followed by fine adjustments to acquire (move over) the target. The law is particularly important in visual interface design—or any interface involving pointing (by finger or mouse, etc. ): we use it to assess the appropriate sizes of interactive elements according to the context of use and highlight potential design usability problems. 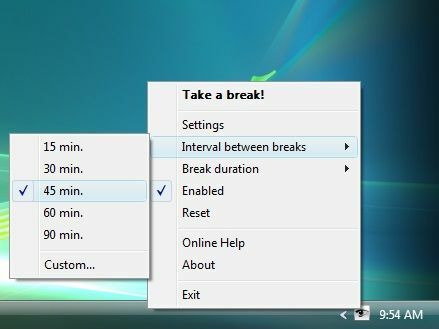 By following Fitts’ law, standard interface elements such as the right-click pop-up menu or short drop-down menus have had resounding success, minimizing the user’s travel distance with a mouse in selecting an option—reducing time and increasing productivity. Conversely, long drop-downs, title menus, etc., impede users’ actions, raising movement-time demands. 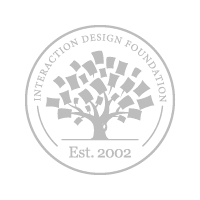 Take a deep dive into Fitts’ Law with our course Psychology of Interaction Design: The Ultimate Guide.